Provide comfort for the family of John W. (Capt. Jack) Eastman with a meaningful gesture of sympathy. Capt. Jack (John W.) Eastman, 81, beloved father, grandfather, husband and friend passed away January 1, 2019 at his home. Jack was born May 23, 1937 to Isabelle A. (Sprague) Eastman and George D. Eastman with his sparkling blue eyes and independent nature. Born and raised in Seattle, WA, Jack was an avid outdoorsmen camping and fishing on long treks with his dad. He loved to ride his bike off the end of a near by dock and jump the curbs to school, bouncing his cornet along the pavement. Jack was a committed athlete playing baseball and excelling at basketball at Lincoln High School. Moving to the east coast after graduation, Jack earned his letter playing basketball at Rutgers University as a Beta Theta Phi and earning his BA in Business Administration. He furthered his advanced education earning his MBA at Michigan State University and Ph.D. at Kent State University. 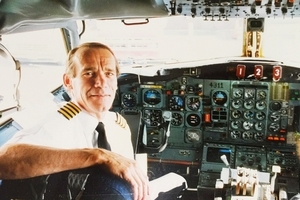 Jack was respected and revered by pilots, flight crew and administrators. He played an integral role in the aftermath and loss of TWA Flight 800 and the hijacking of TWA Flight 847. Through these events and many innovative contributions to flight training operations, Jack cultivated many relationships spanning decades. Continuing his contributions to aviation, Jack held a leadership role at Atlas Air, where he was the Senior Director of Standards, Development and Quality assurance. One of his many innovative contributions was featured in a chapter of Aviation Information Management published in 2002. At USA 3000 Airlines, Jack served as the Director of Operations for nine years and was responsible for all flight and ground operations. 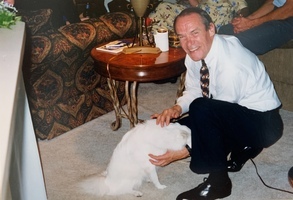 In addition to travelling the world, Jack was an avid reader on a wide range of interests, which contributed to a lifetime of wonderful stories and conversations. After his recent move to Colorado, Grandpa Jack affectionately called “GPJ” spent time with his family watching soccer, cycle-cross and orchestra concerts. He spent many holidays enduring the raucous of the kids and sharing his favorite red wine. Trips to Lake Powell created lasting memories over shared meals, sleeping under the stars, navigating canyons, water slides, fishing and skiing. Jack loved to drive his Mercedes SLK and made several trips to Iowa and Seattle visiting friends. He will be missed for his great conversation, generous heart, sharing novels and discussing politics. Jack is survived by his wife, Laura Heaton; two daughters and sons-in-law: Jennifer (Eastman) and Tyson Webster, Jacquie (Eastman) and Marc Fedo; and five grandchildren: Logan, Zoe and Sydney Webster; Harley Lehman and Mitchell Fedo. Jack was preceded in death by his mother, father and his daughters’ mother Patricia (Penny) Jo Eastman. MEMORIAL SERVICE: Saturday, January 26th 3-5pm at the Greenwood & Myers Mortuary at 2969 Baseline Road, Boulder, CO 80303. 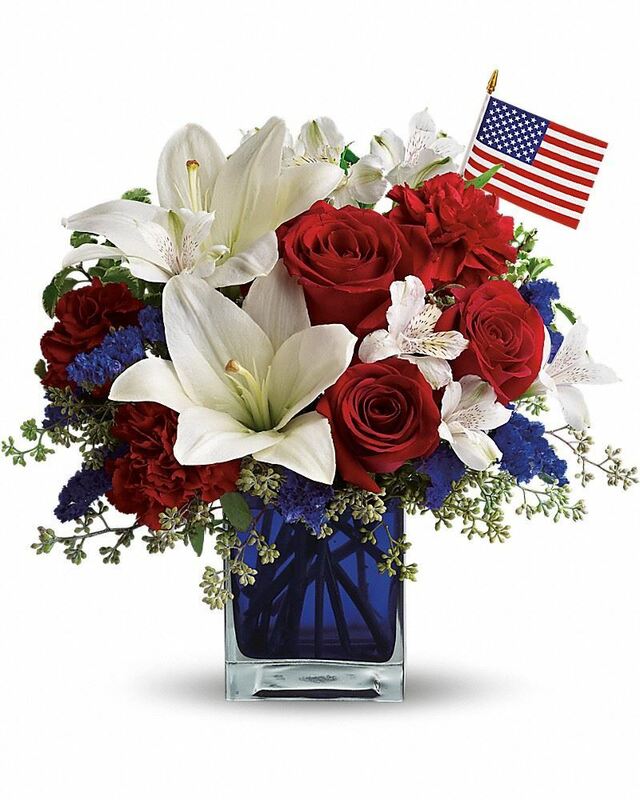 To send flowers in memory of John W. (Capt. Jack) Eastman, please visit our Heartfelt Sympathies Store. We encourage you to share your most beloved memories of John W. (Capt. Jack) here, so that the family and other loved ones can always see it. You can upload cherished photographs, or share your favorite stories, and can even comment on those shared by others. With love and fond memories, Trevor and Summer H, Art & Judy Vallely, and others have sent flowers to the family of John W. (Capt. Jack) Eastman. So sorry to hear of Jack’s passing. Prayers for his family and friends. RIP Jack! Our thoughts and prayers are with you during this difficult time. 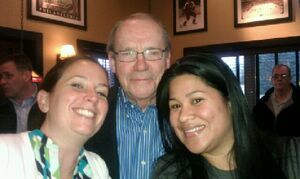 Jack was a wonderful man and we enjoyed the time we spent with him. With love and fond memories, Trevor and Summer H purchased flowers for the family of John W. (Capt. Jack) Eastman. May this tree represent the continuation of life in a new form. Jack and I were fellow PhD students at Kent State University. We had many great discussions about all kinds of topics. He definitely lived life to its fullest. One of my best memories is a trip to Shadow Lake Lodge in Banff National Park. After staying one night at the lodge, we got up the next morning and had a beautiful fall hike of 20 miles through the Canadian Rockies. He was a very special person and always looking for new and exciting adventures. Art & Judy Vallely purchased flowers for the family of John W. (Capt. Jack) Eastman.